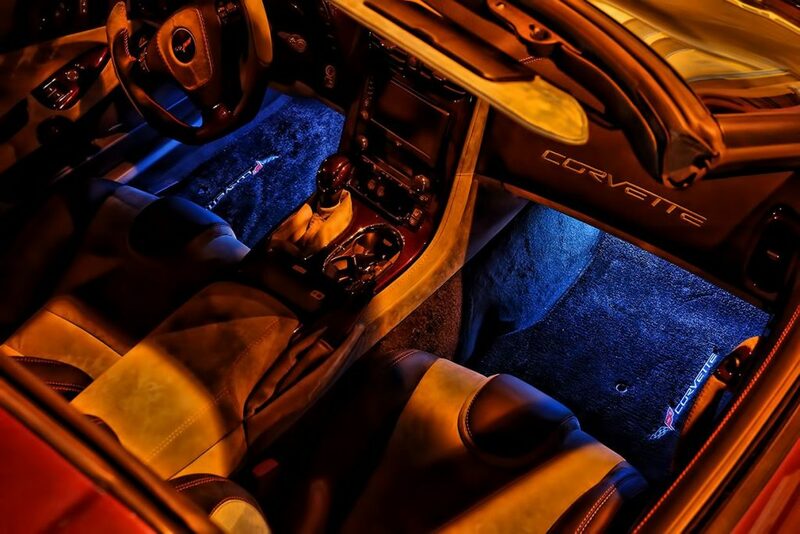 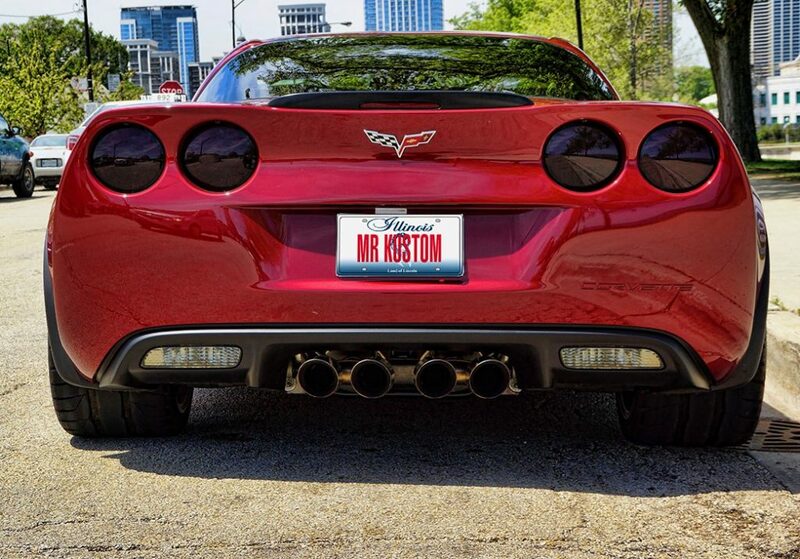 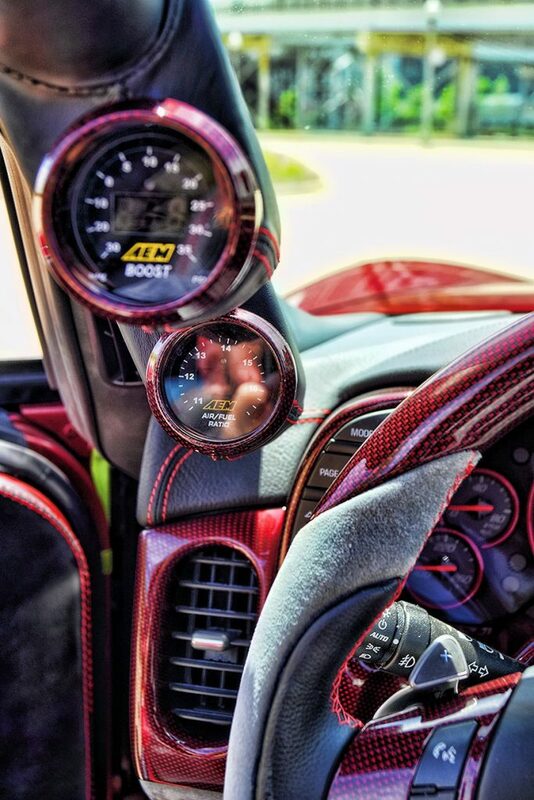 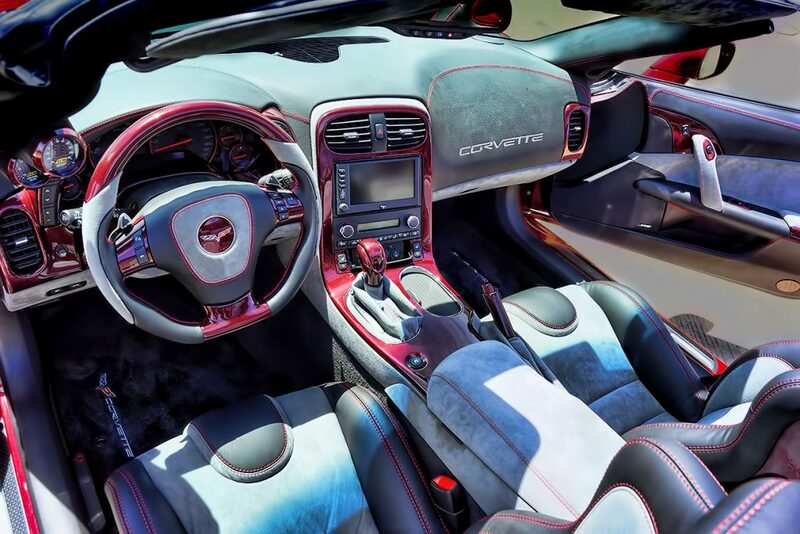 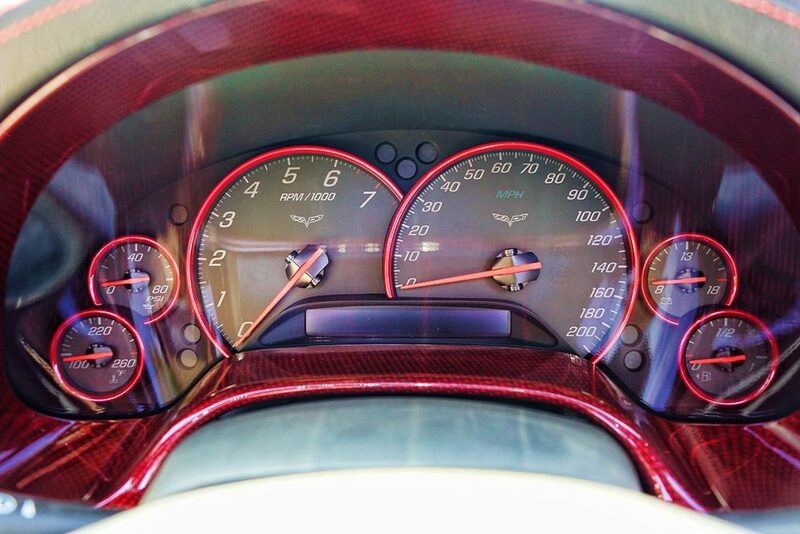 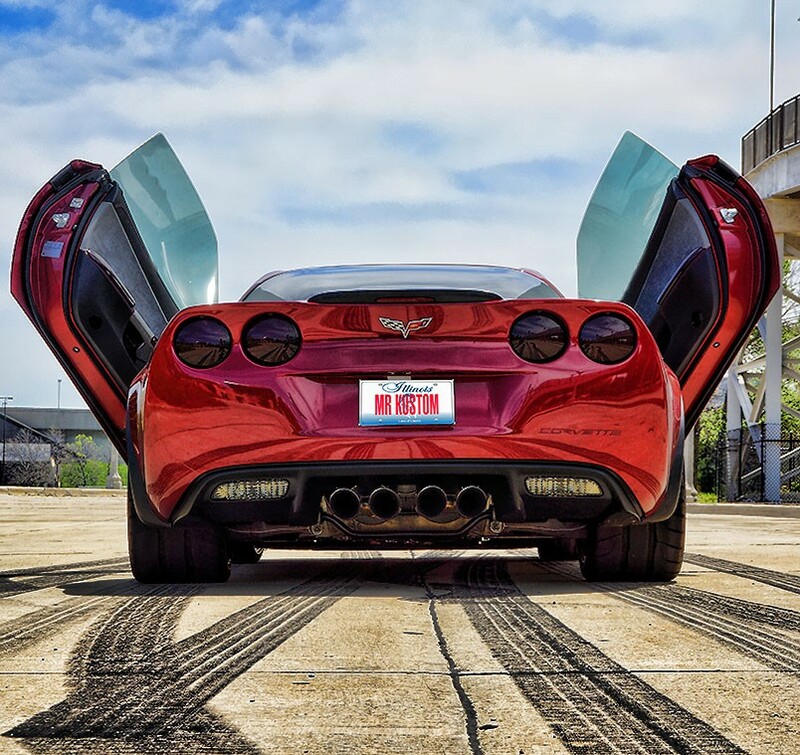 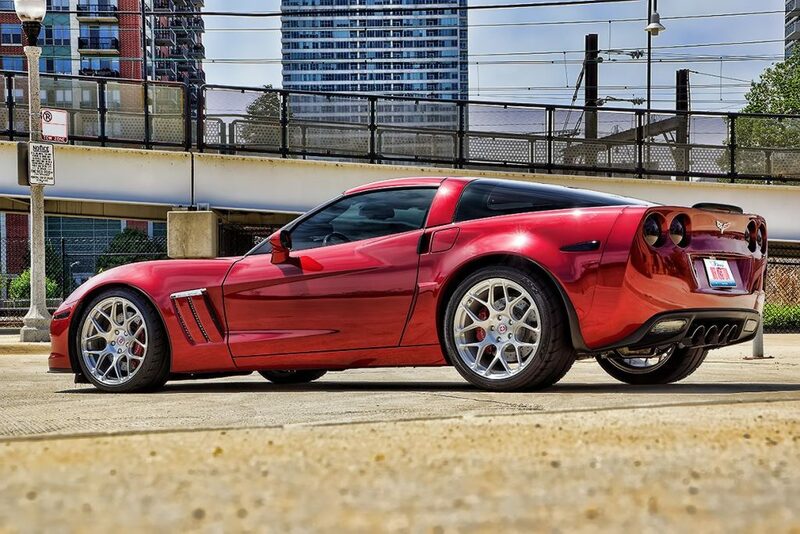 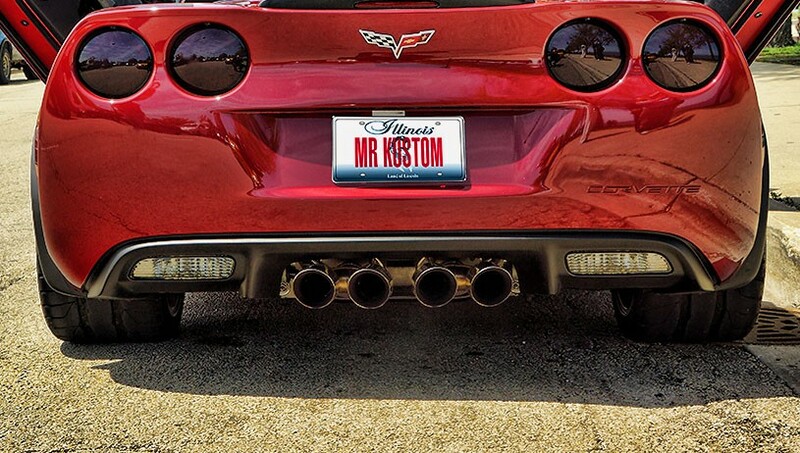 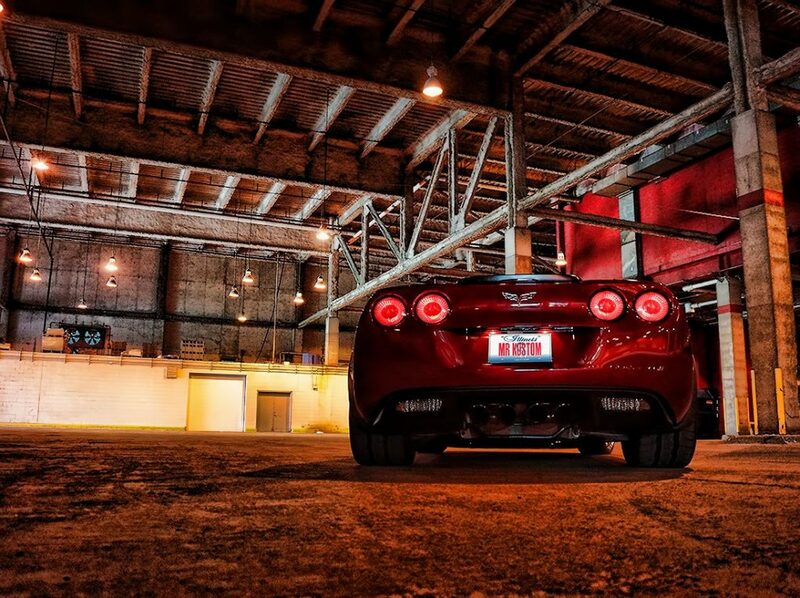 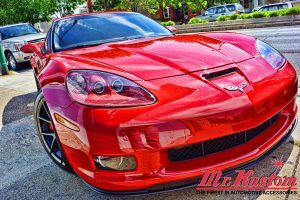 This 2011 Corvette Grand Sport was completely overhauled from the inside out! 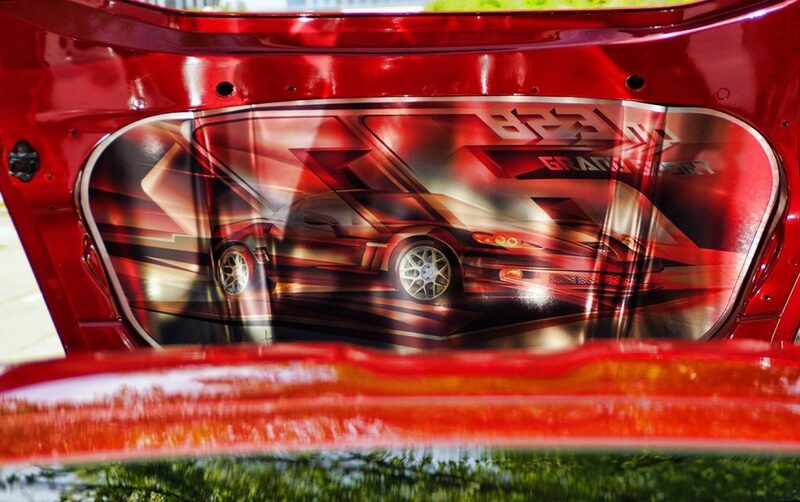 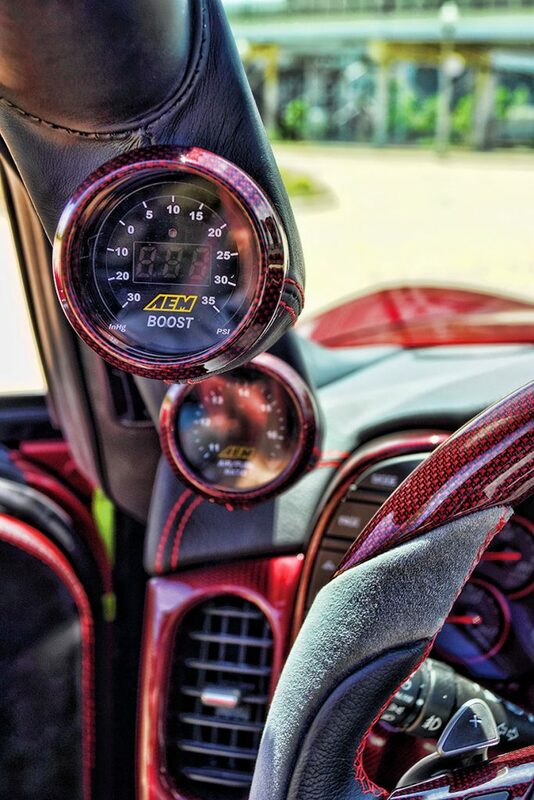 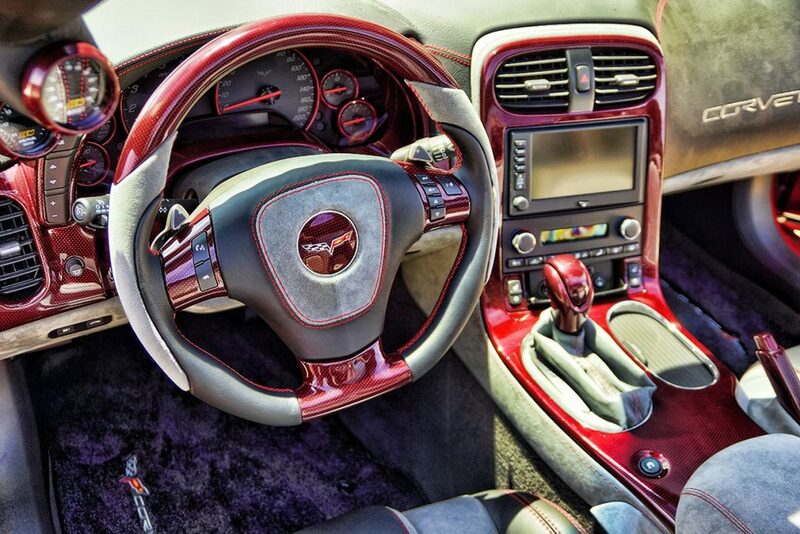 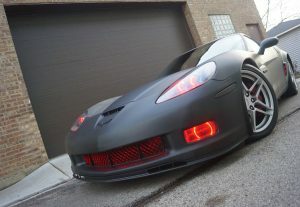 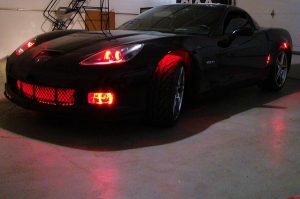 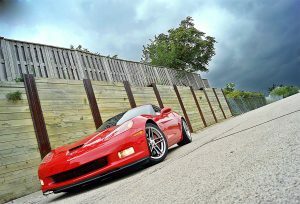 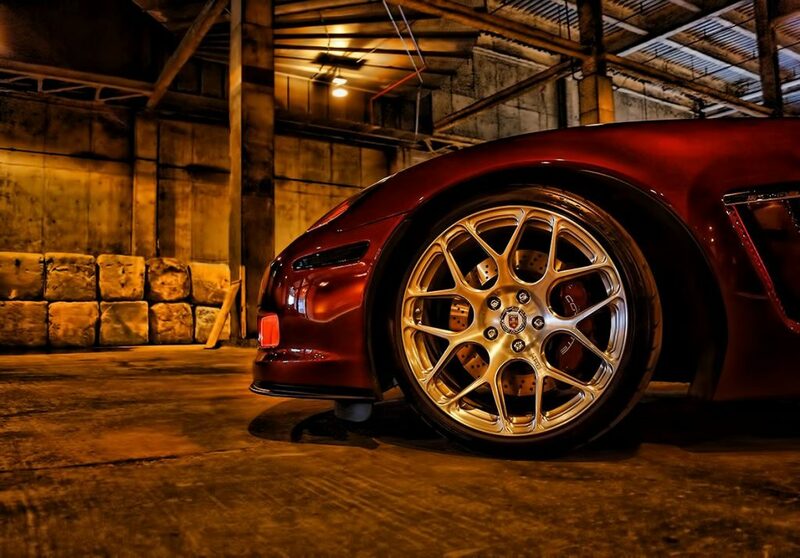 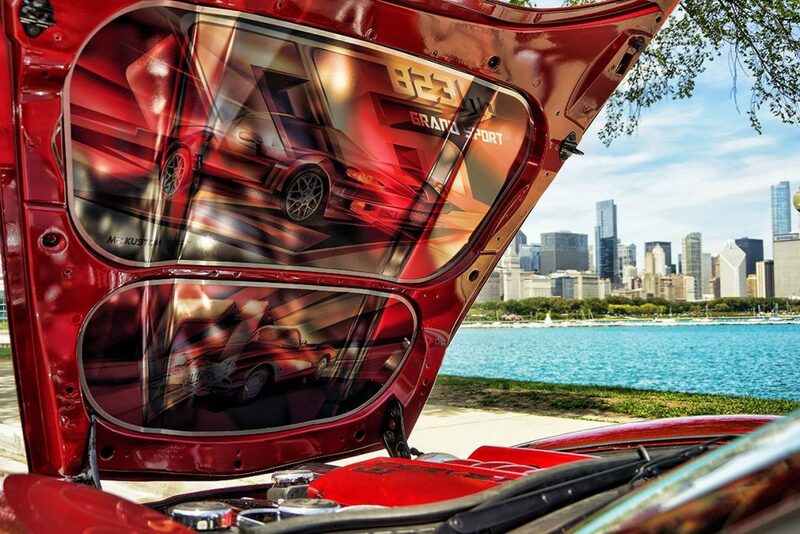 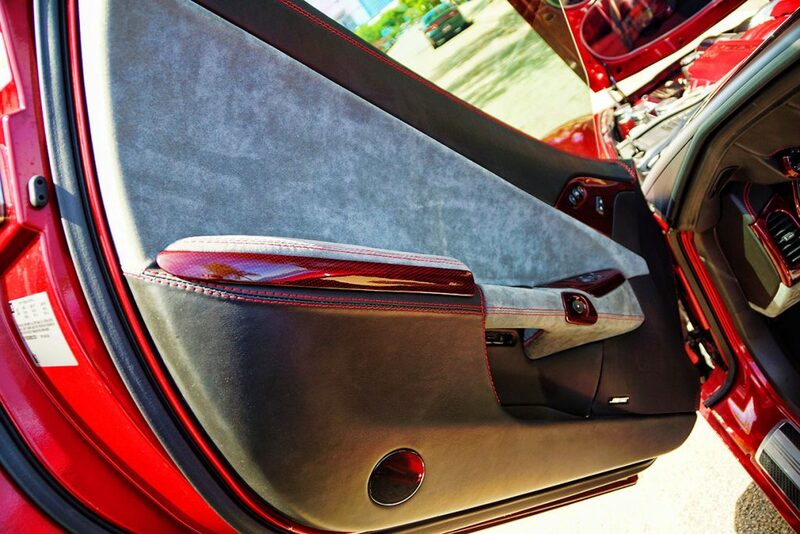 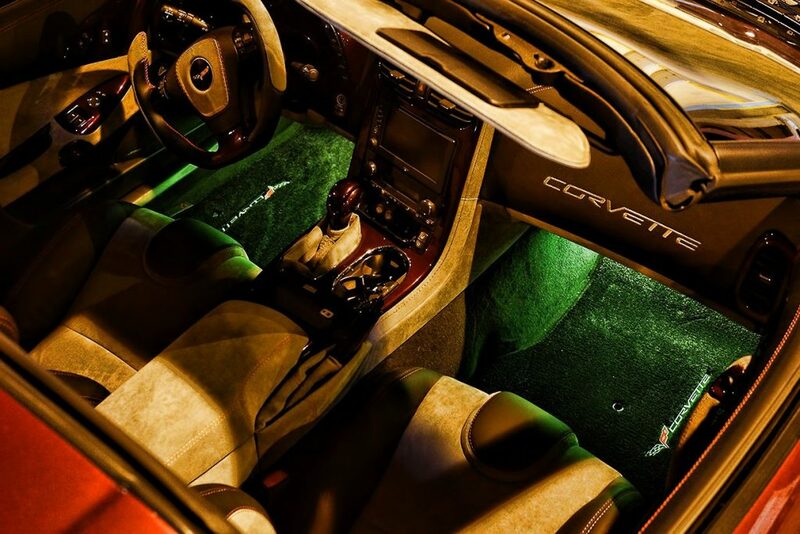 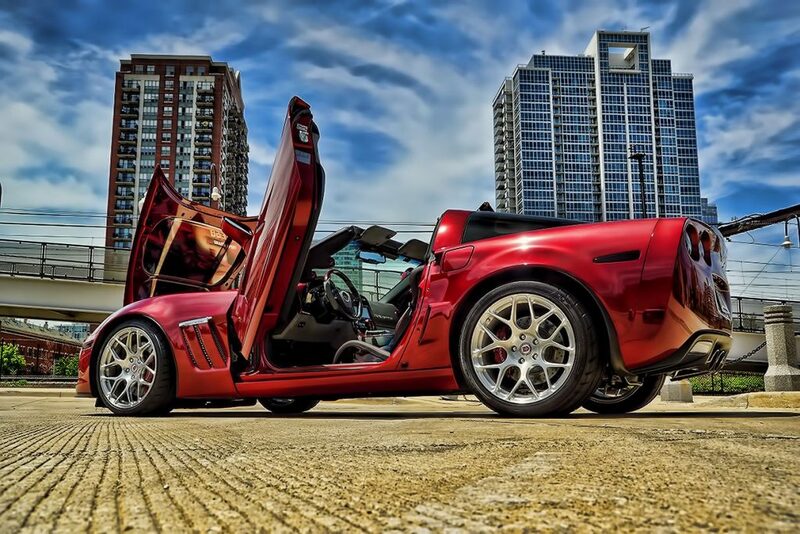 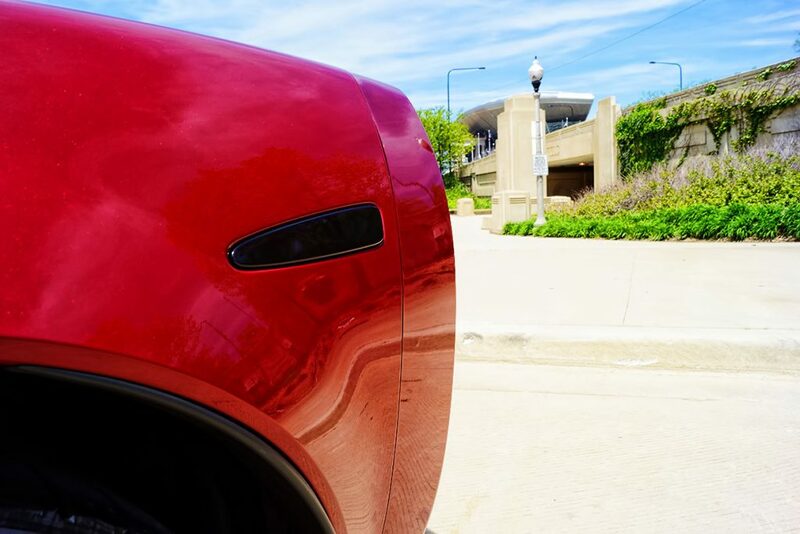 Every aspect of this vehicle has been customized; interior, exterior and under the hood. 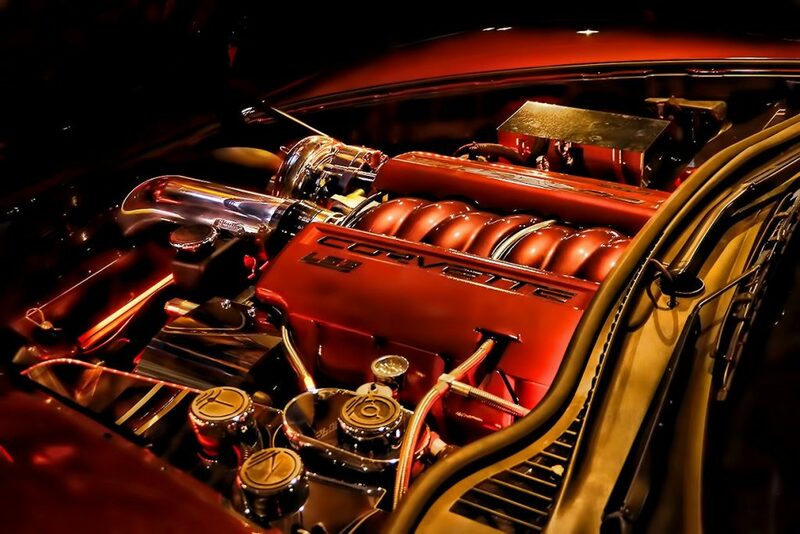 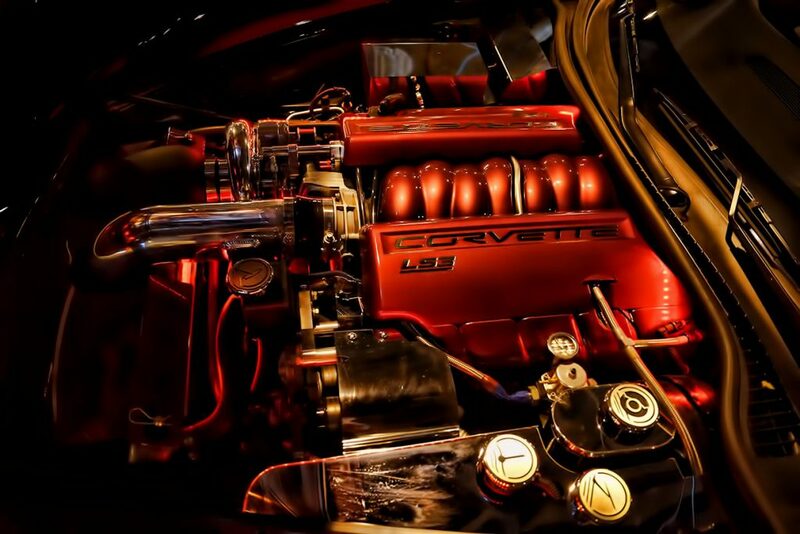 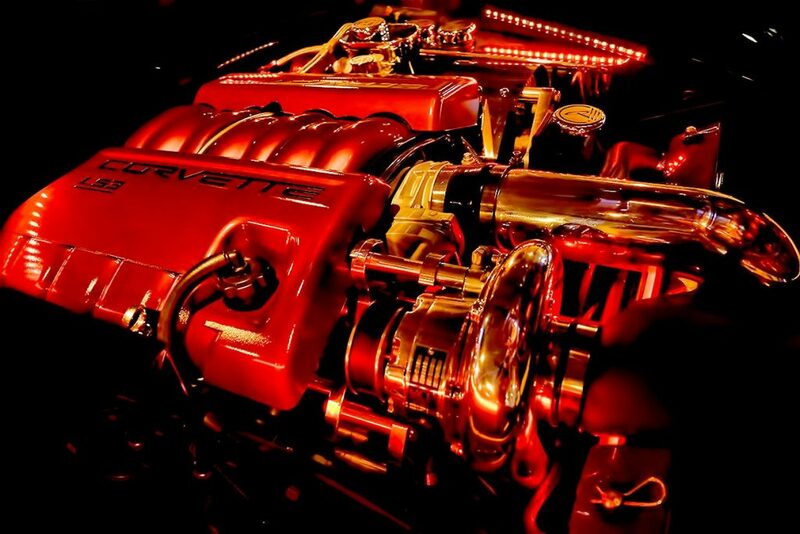 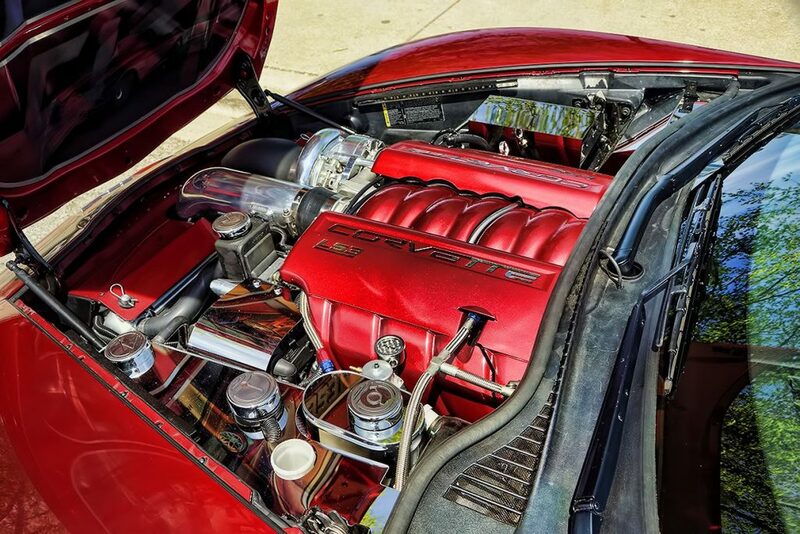 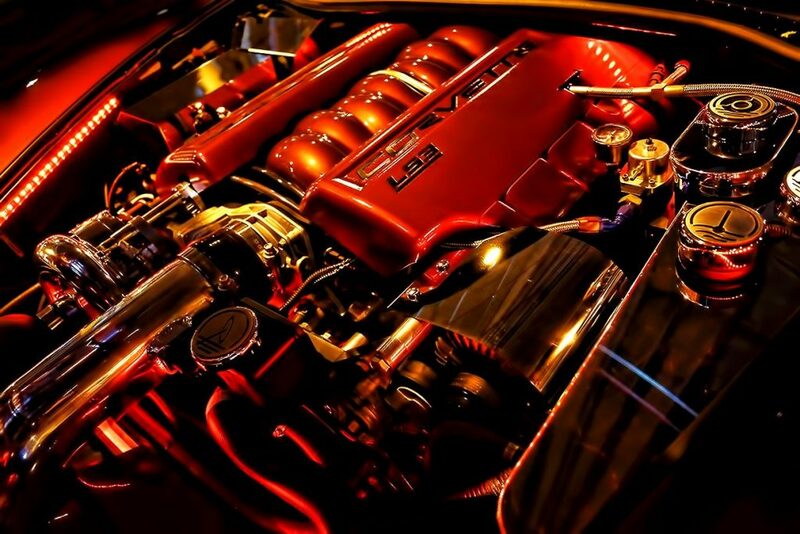 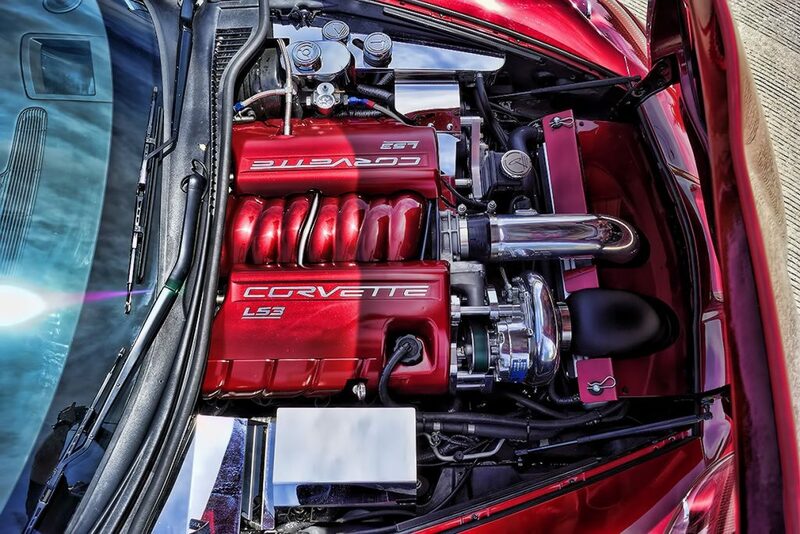 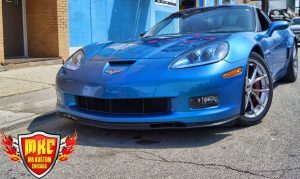 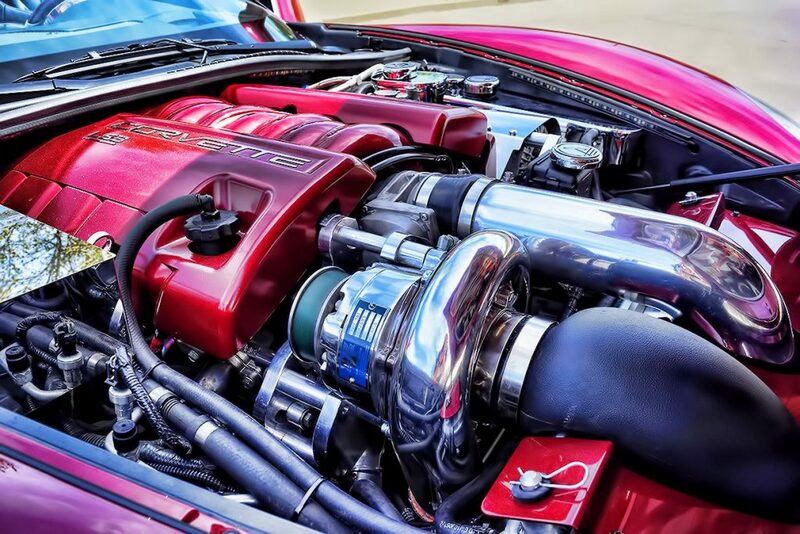 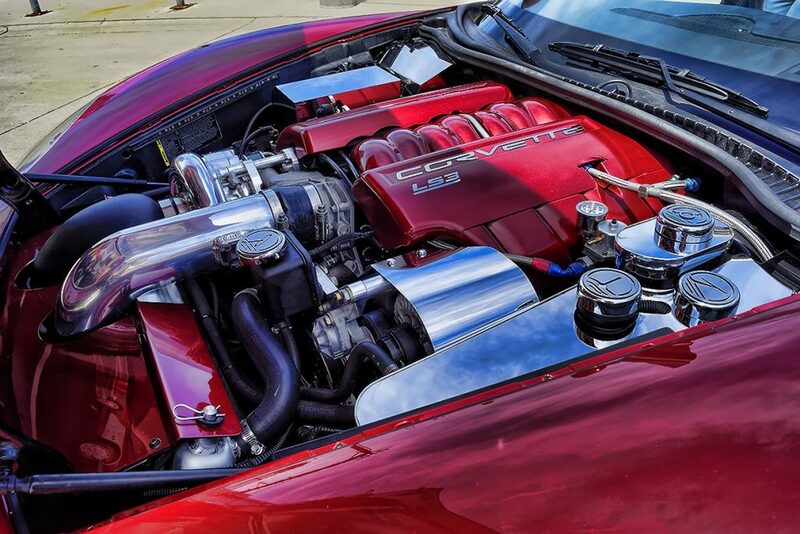 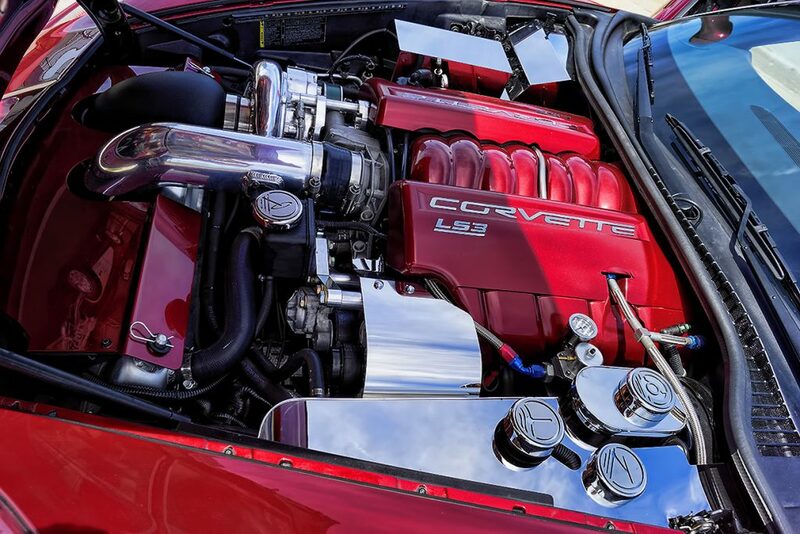 This Corvette Grand Sport had it’s power boosted by adding a Vortech Supercharger, Comp Cams, Lifters, Pushrods and much more! 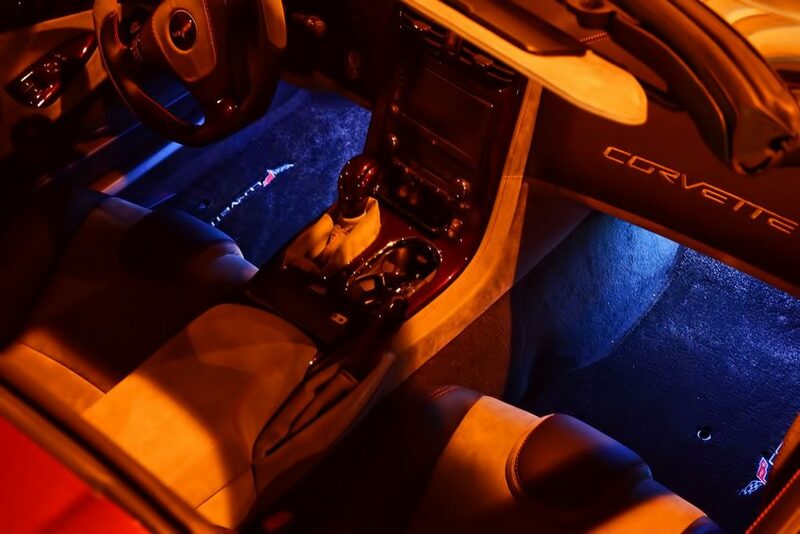 We didn’t stop there; the exterior was fitted with a set of Lambo Doors, HRE Custom Rims, Oracle Colorshift Halo Lighting, and a Custom Under Hood Graphic to name a few mods. 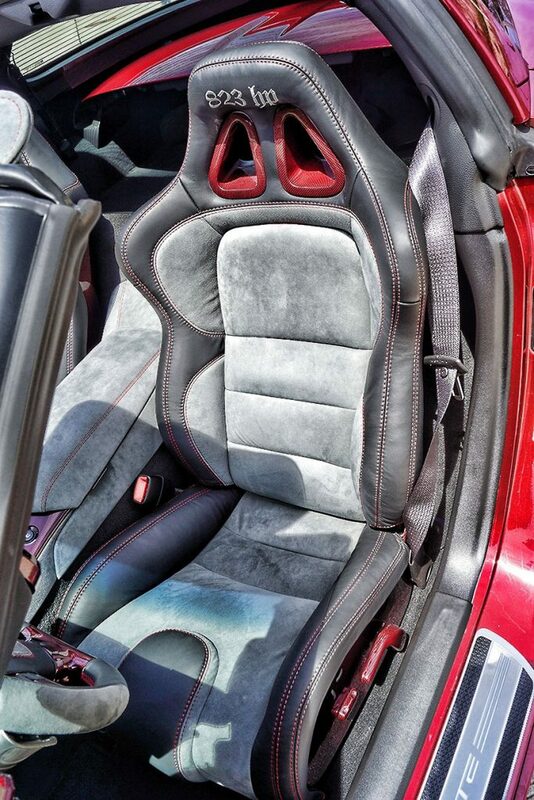 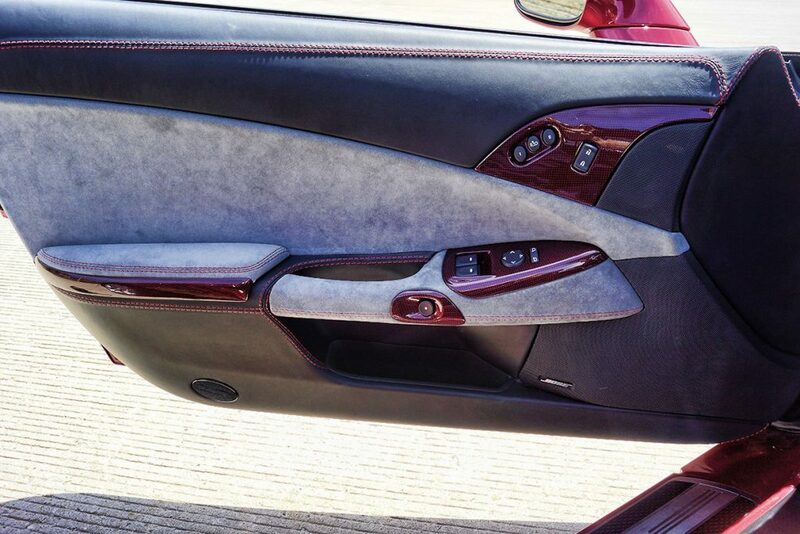 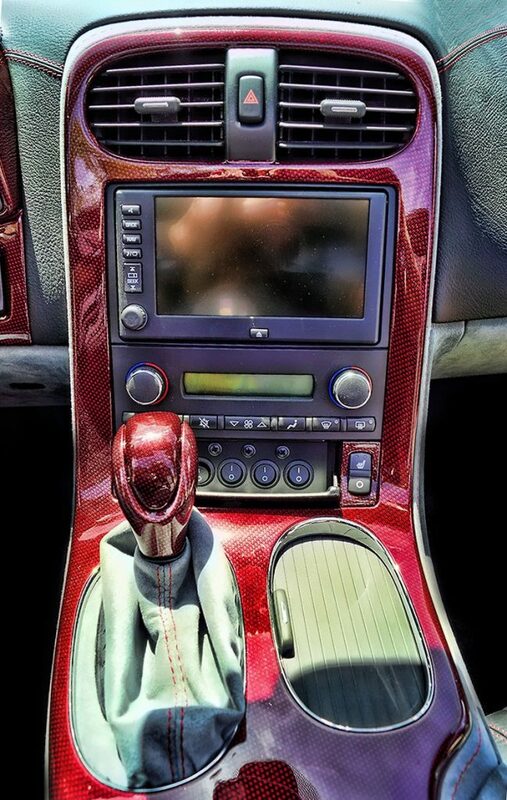 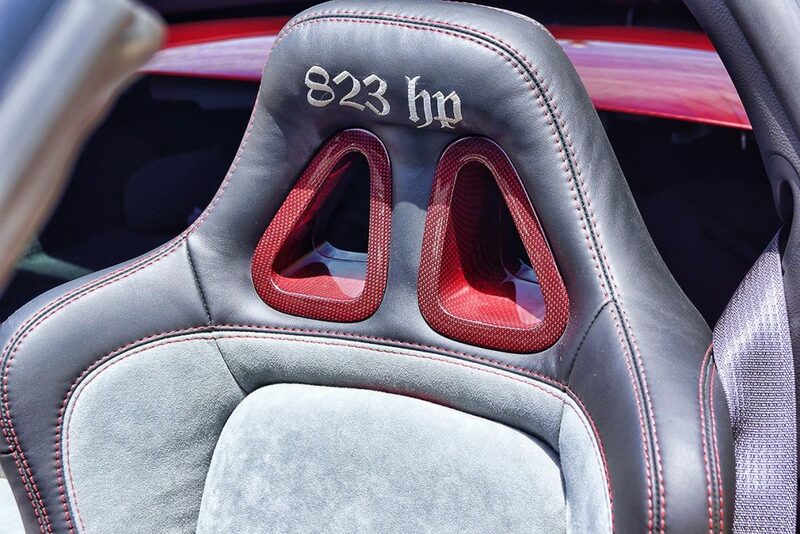 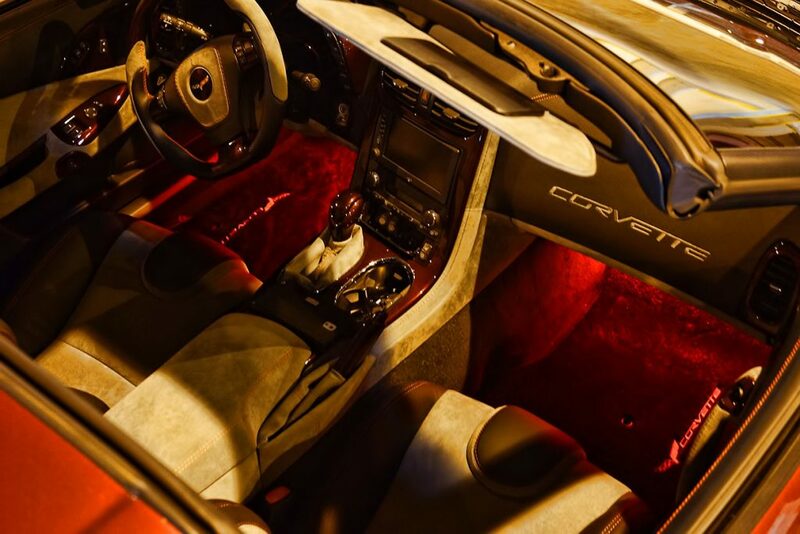 The interior was completely revamped with custom racing seats, Ebony Nappa Leather, Titanium Alcantera Suede, Crystal Red Metallic Carbon Fiber, Footwell Lighting, and more. 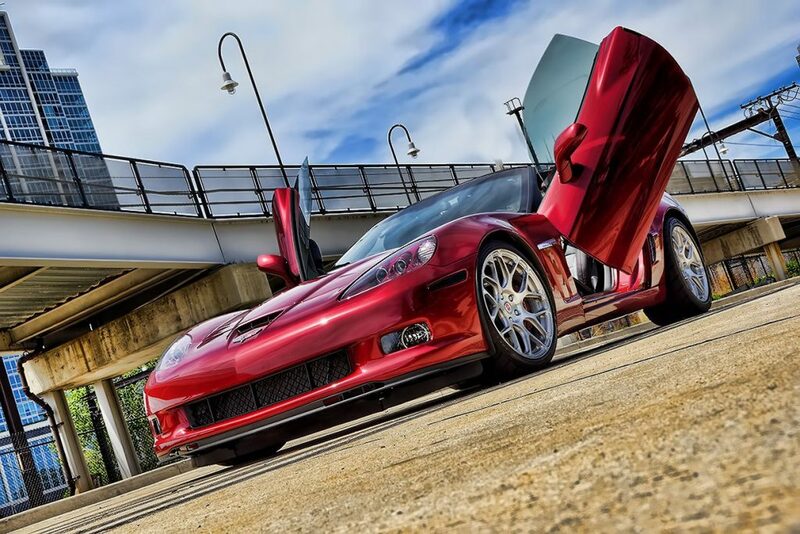 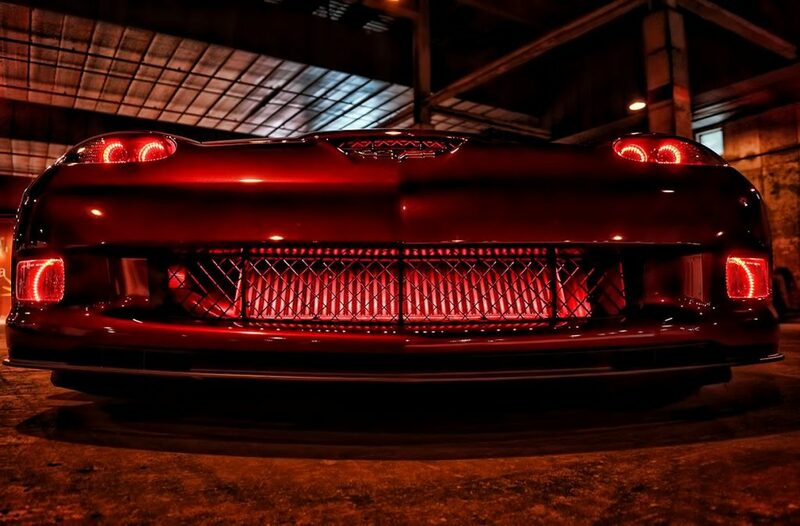 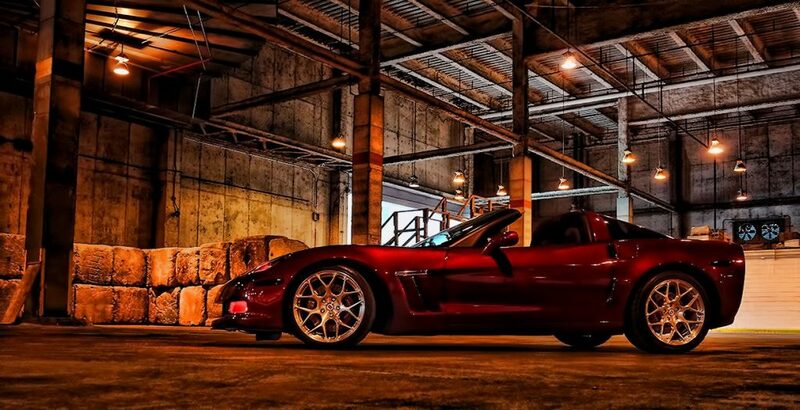 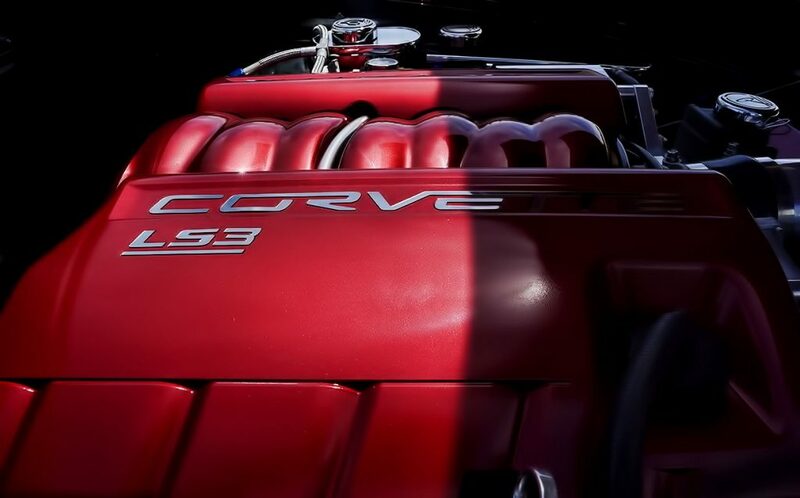 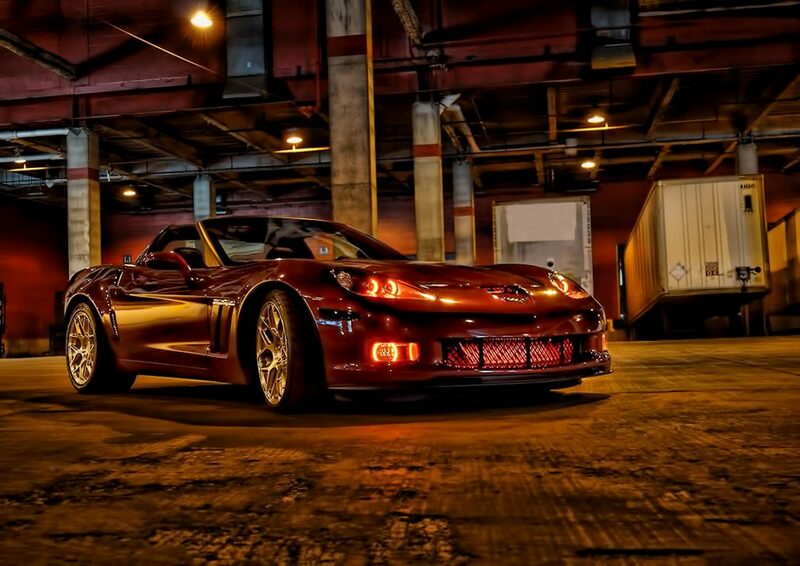 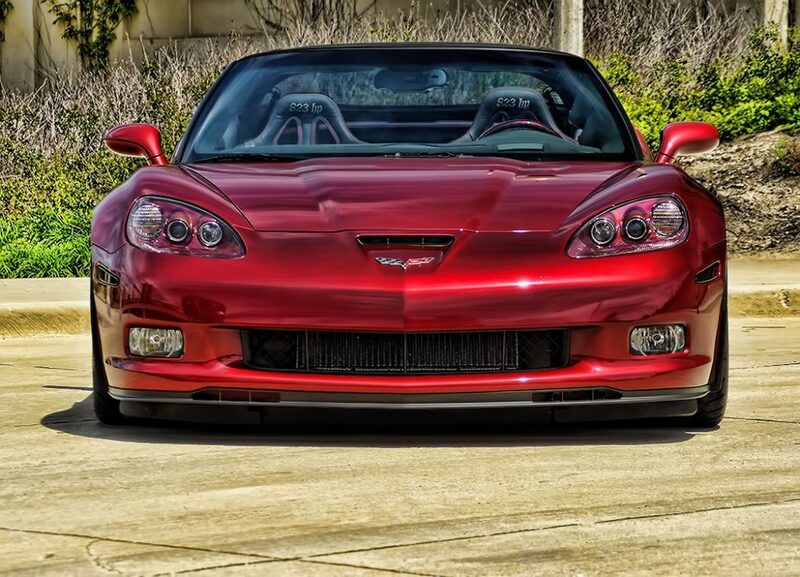 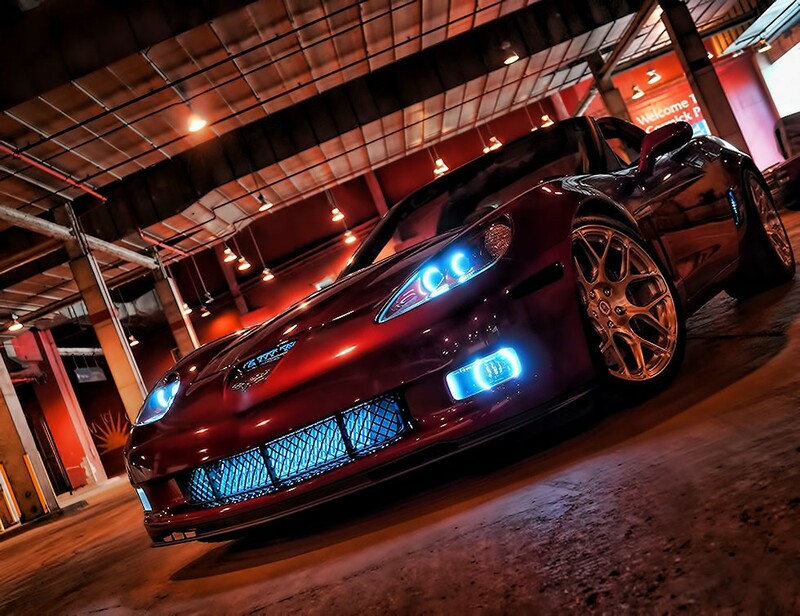 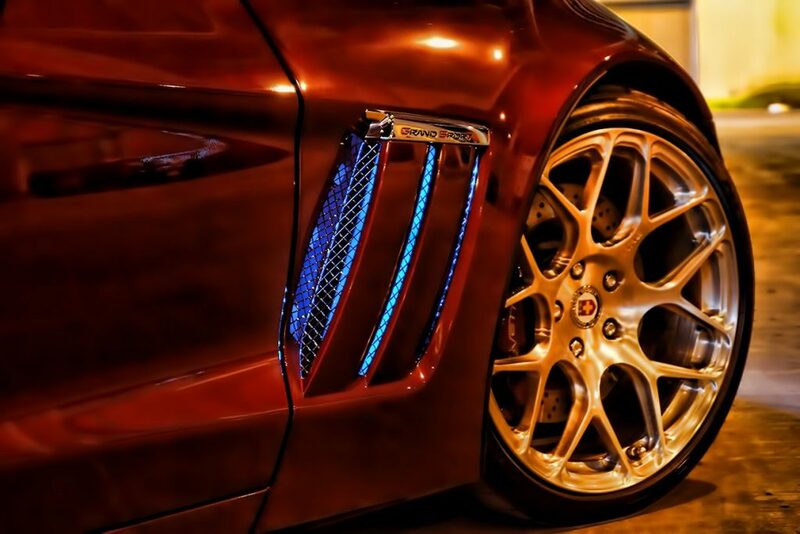 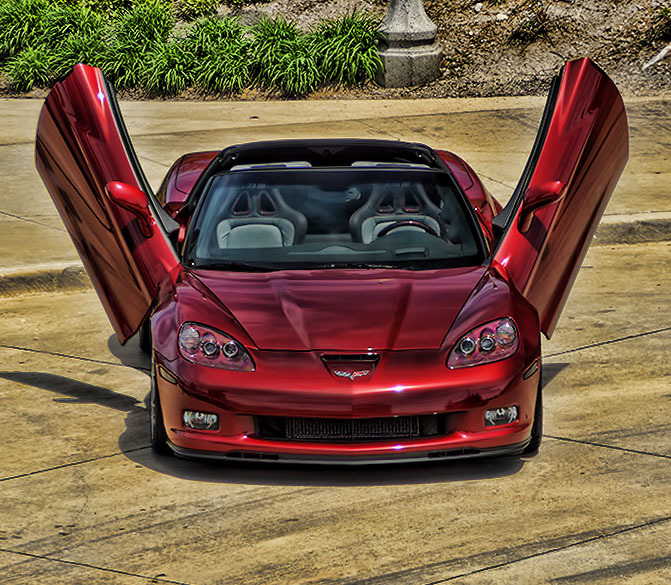 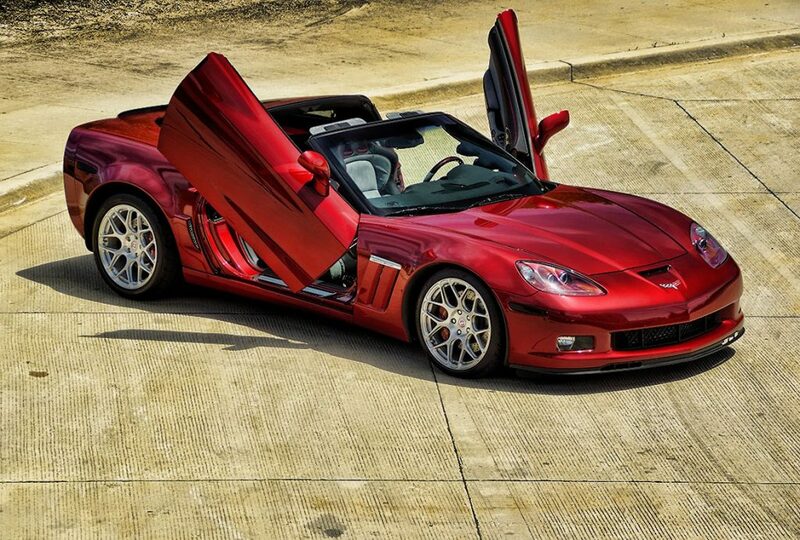 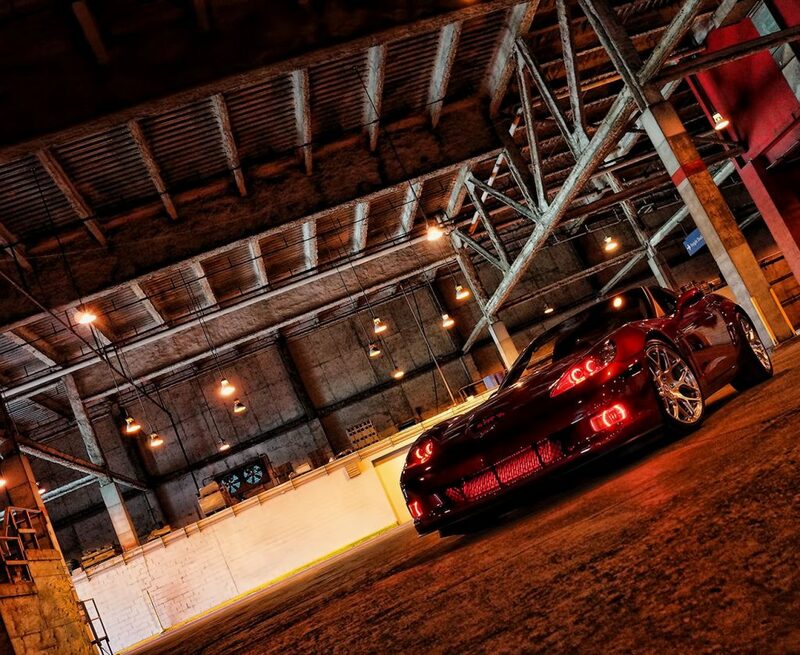 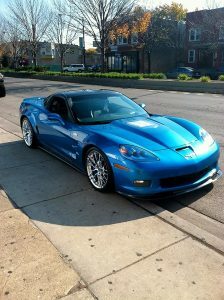 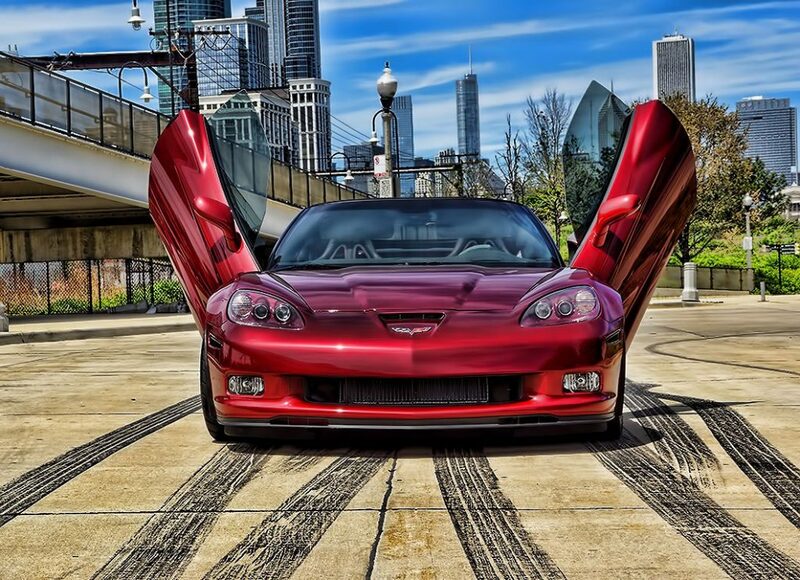 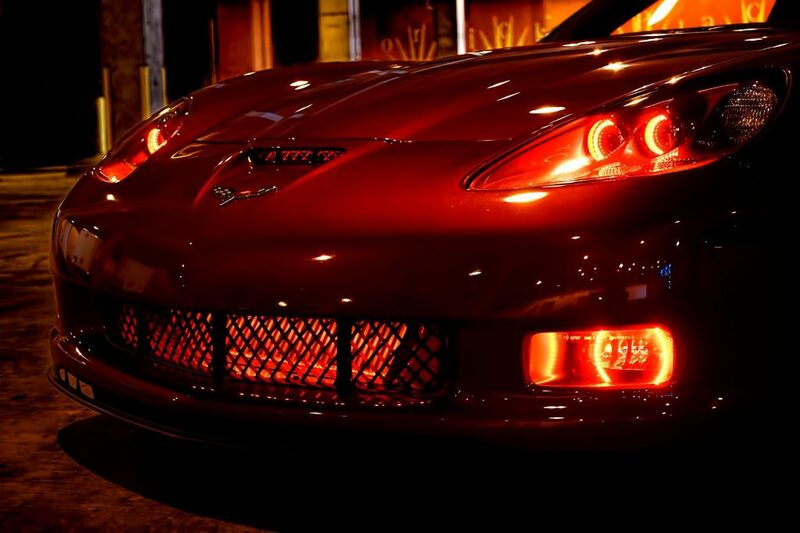 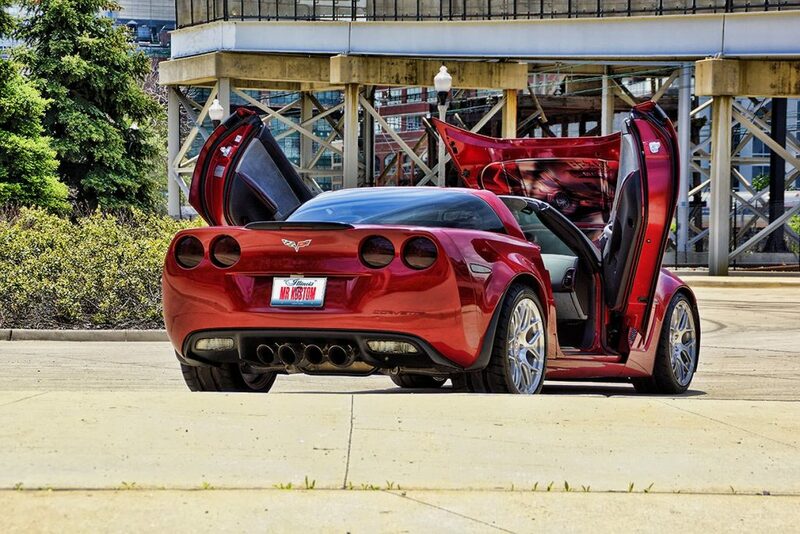 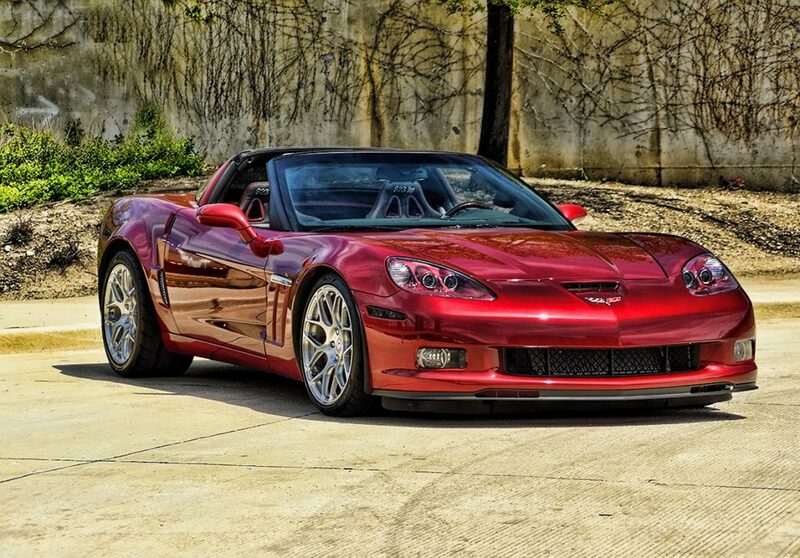 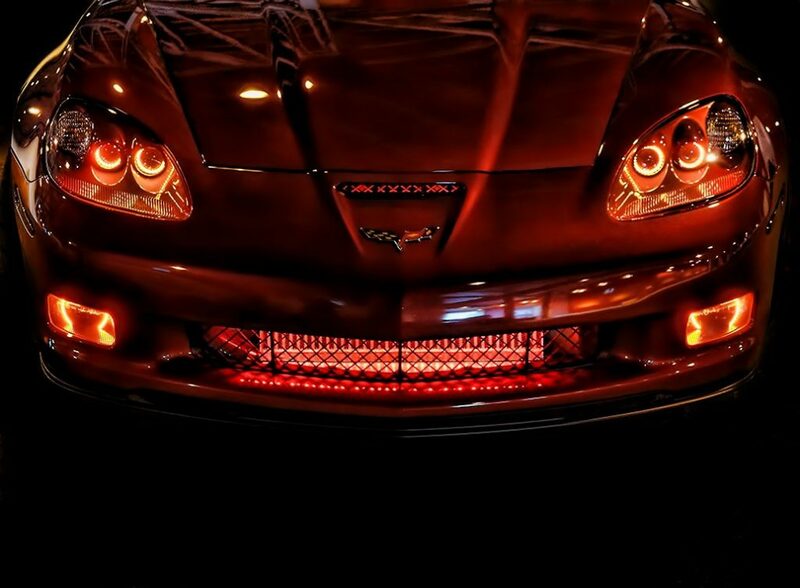 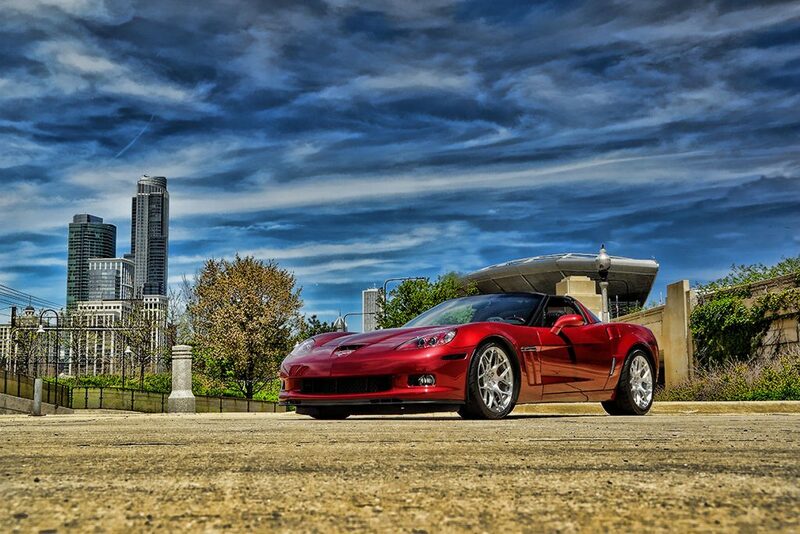 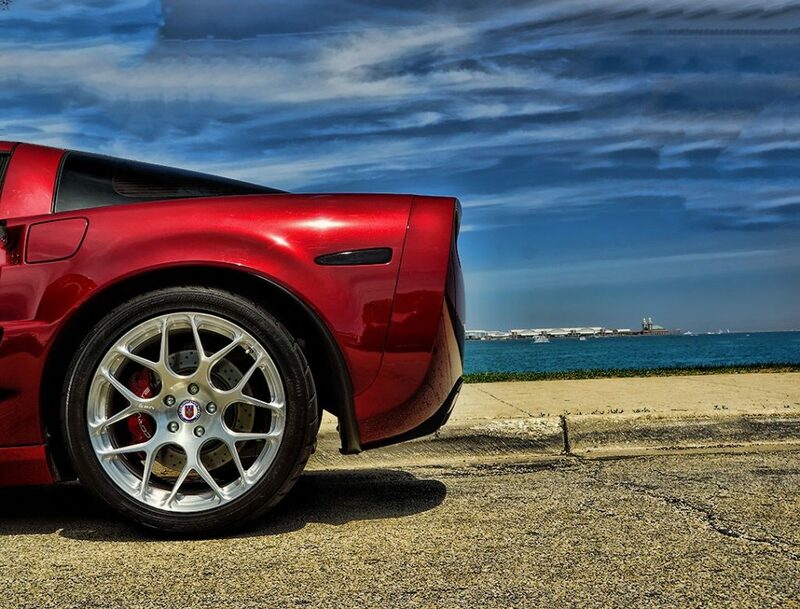 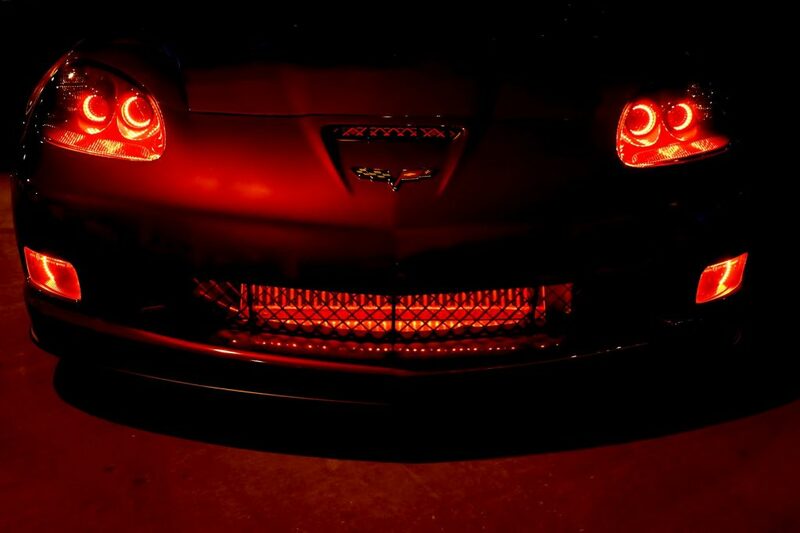 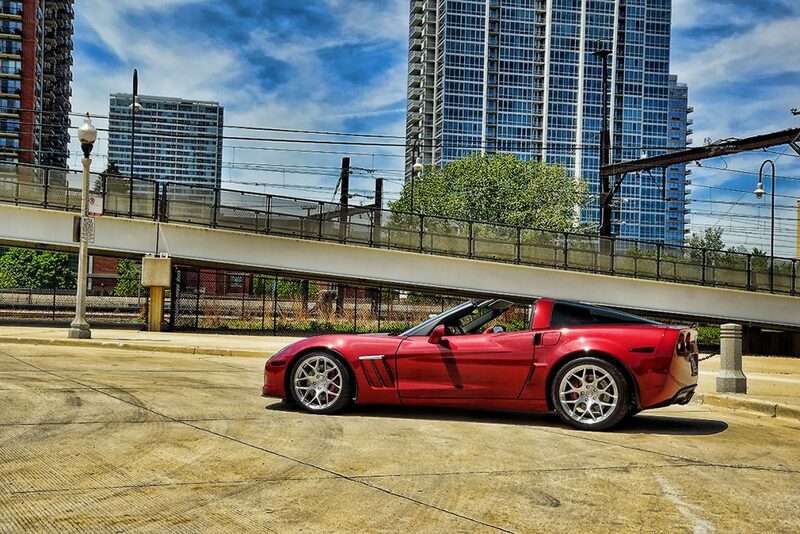 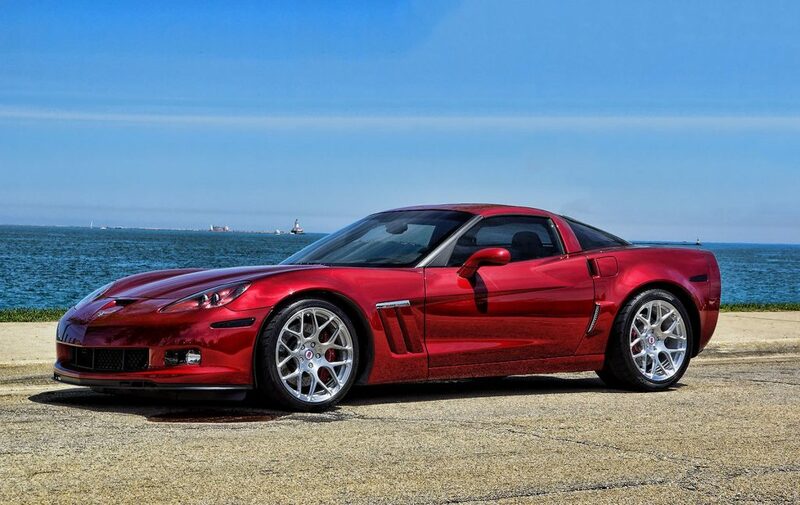 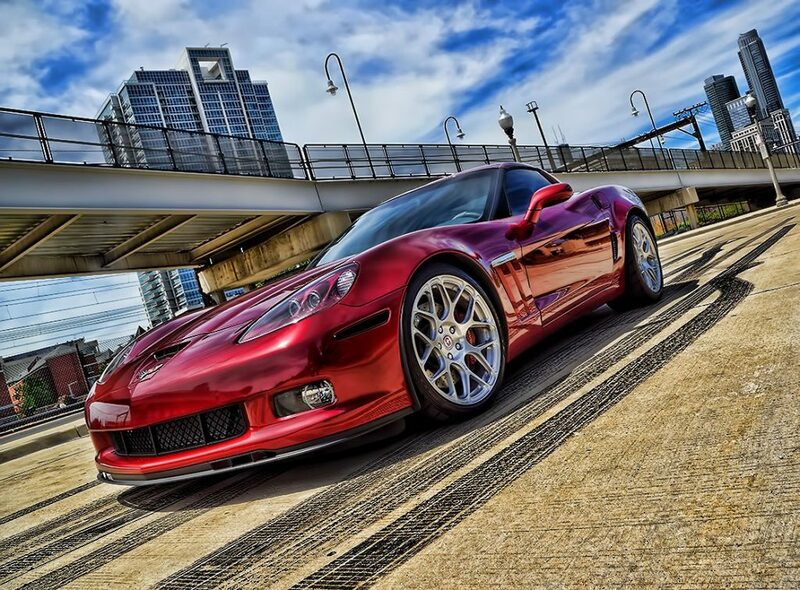 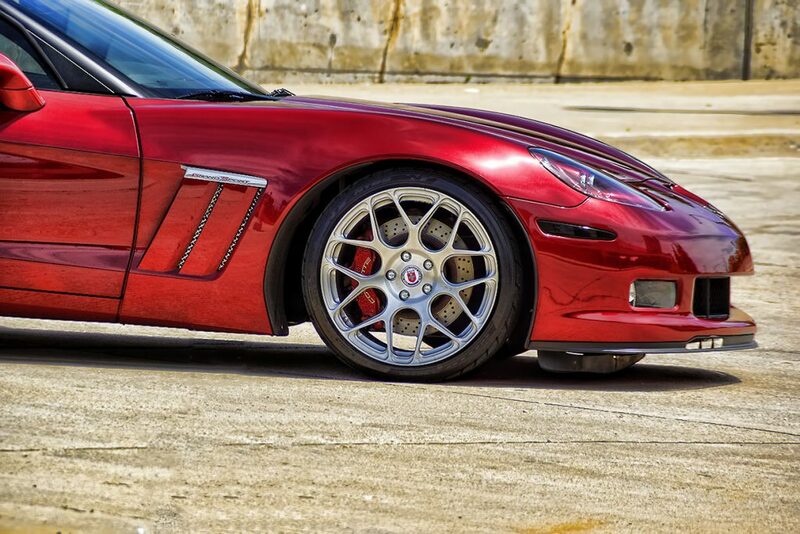 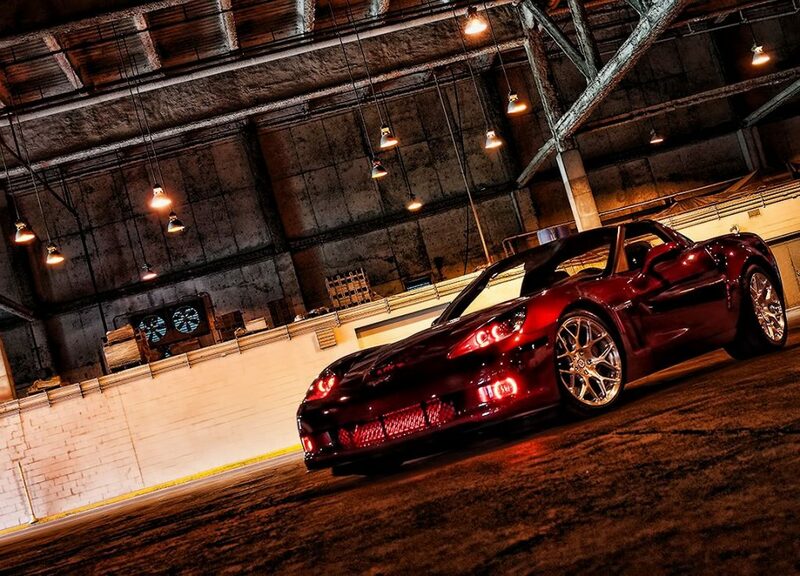 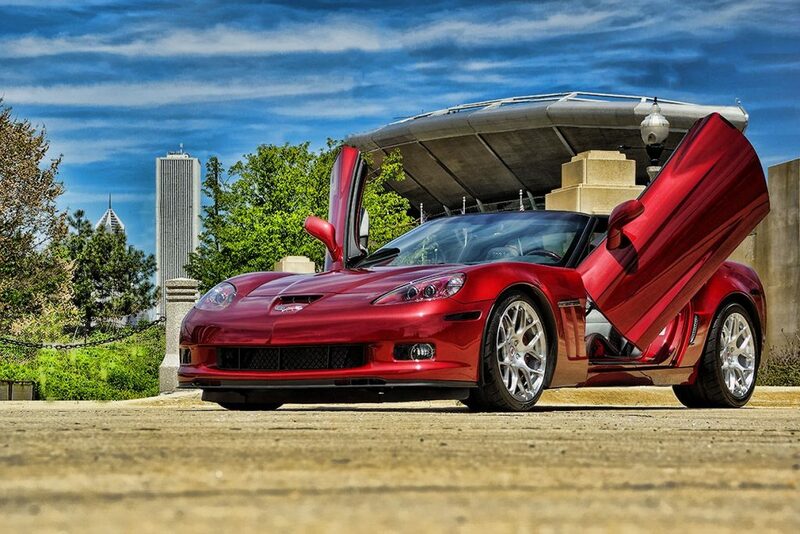 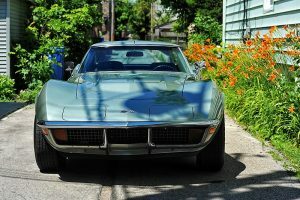 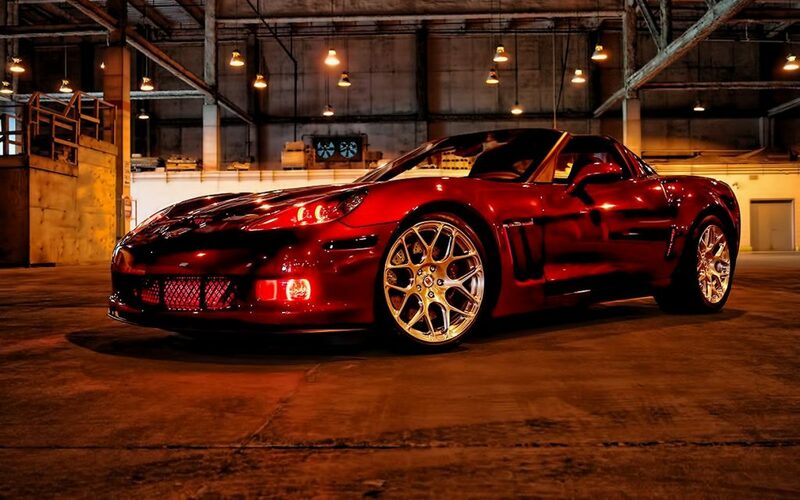 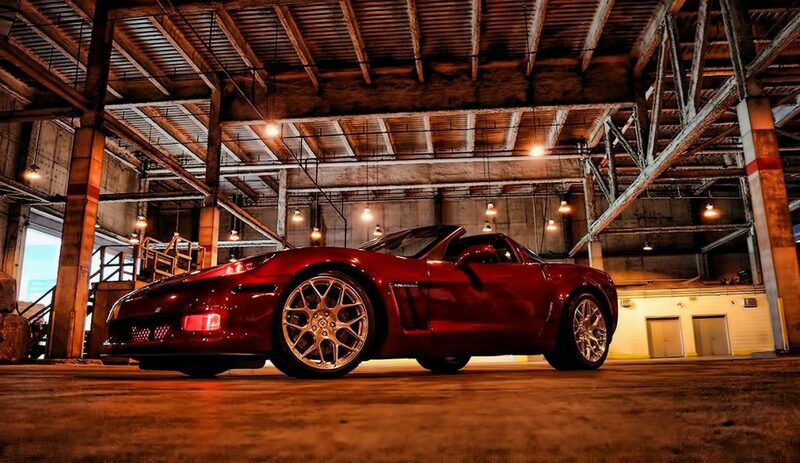 READ MORE ABOUT THIS TRANSFORMED CORVETTE GRAND SPORT ON OUR BLOG HERE.